In my last post I had very exciting news, the hubs and I signed off on the purchase of 3 acres. On these 3 acres there isn’t much, it undeveloped with lots and lots of grass and a few trees. On the bright side it’s a blank slate, on the best side it's our blank slate. If you know me, you know my mind has been running around doing back-flips with ideas as to what we are going to do with it. You can catch a glimpse of all my crazy ideas in my here. Last week we had the opportunity to meet with an architect, sounds impressive right? I can’t say I never thought I would sit down with an architect and plan out the design of our house, there is always "someday". I would someday. Someday came for us a few weeks ago, where I could shamelessly sit down with someone and share with him all of my crazy ideas. So today I thought I would share with you some of those crazy ideas! There are so many options when looking at dream homes. 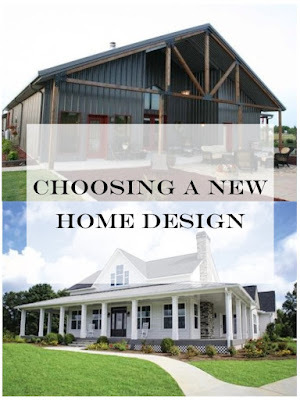 Below are a more traditional approach in home design. The idea of a huge porch out in open land is dreamy, you know the sitting out on a rocking chair with a ice cold lemonade kinda dreamy. I also love them idea of the stone and beams on elevation of the house. Here are few of the ones that caught my eye. Then there is an idea of taking something very non-traditional and making it functional and livable and homey. So we started to look at a metal building or as some like to call it a barndominium. Thanks Chip and Joanne for embedding that one in our brains! Before you turn down this concept the possibilities can be pretty endless. Here are a few of my favorite ones. 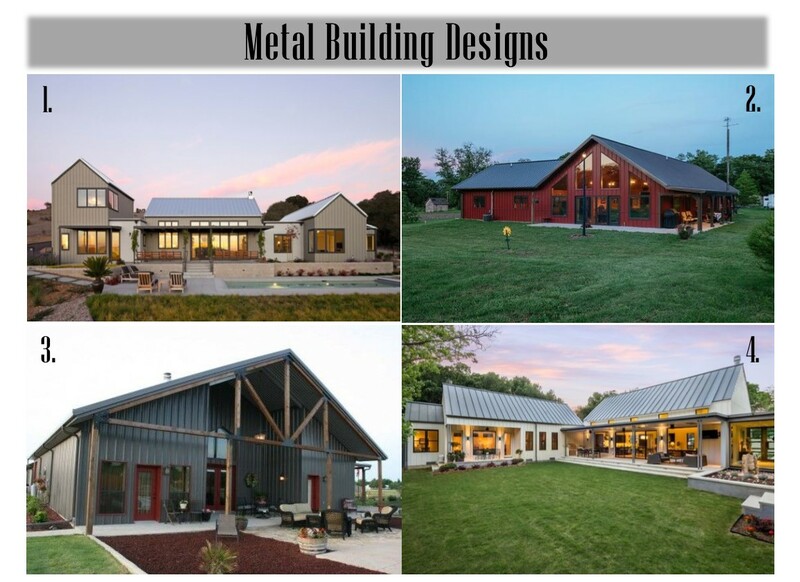 Would you choose a metal building? Which one is your favorite? In the end the truth is that we do not need something super fancy. My husband and I (and our family) are not afraid of getting our hand dirty and there is rarely something that we look at that we don't think we can make, re-do, or re-model. We are looking to build a home, something that will give us the ability to do the things that this home can no longer do. The space to build and create. A space to open up to the people we love and make a space that embraces us all. I read this not long ago, around the time we were working through the details of buying the land. 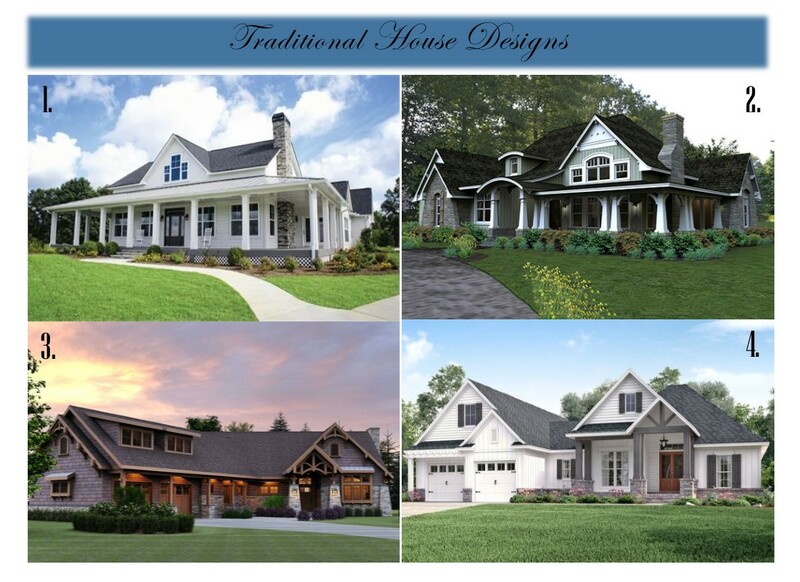 Dreaming of these houses is just that a dream; my heart wants a home and that can be just about anywhere. what a beautiful home that would be. - Thirty one days of prayer for the dreamer and the doer. I feel like this is the home I really want, truth is most days I pray I have it right here already. THIS IS SUPER EXCITING!!! BLESSINGS!! !